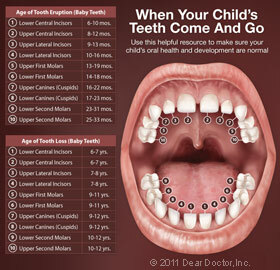 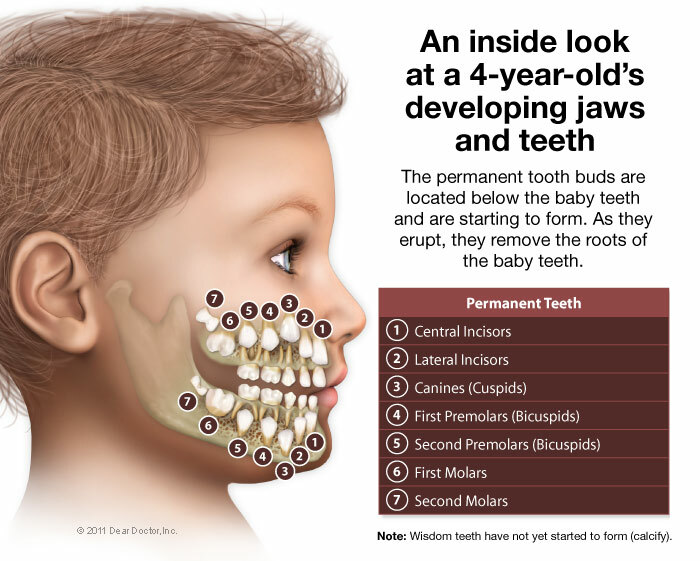 The Cosmetic & Implant Dental Center 's family friendly atmosphere and caring staff will put you and your child at ease. 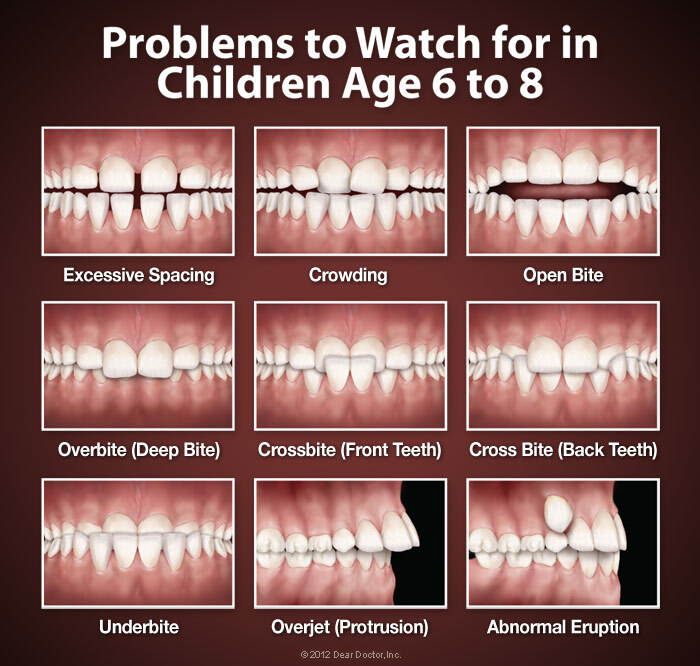 Dr. Silvers and his supportive staff will ensure a comfortable and fun experience for your child while providing the latest and excellent dental care. 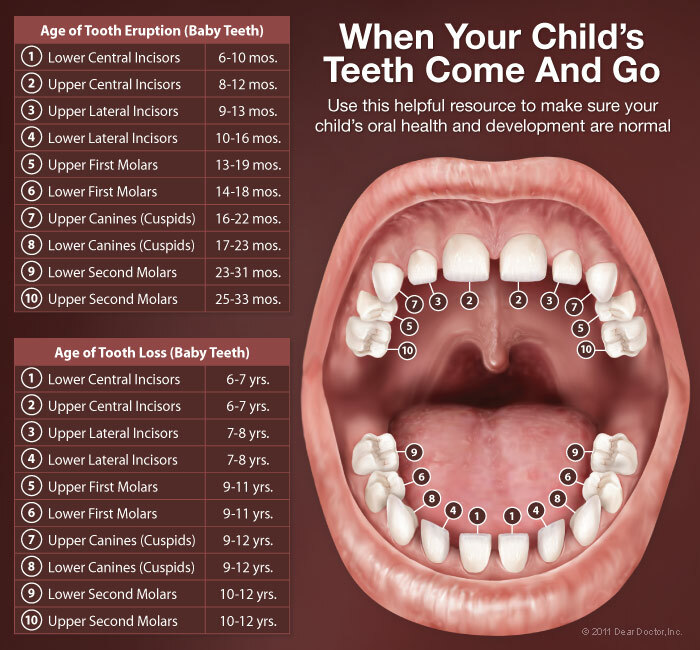 Our team is committed to ensuring that your child will enjoy a healthy, happy beautiful smile for a lifetime.